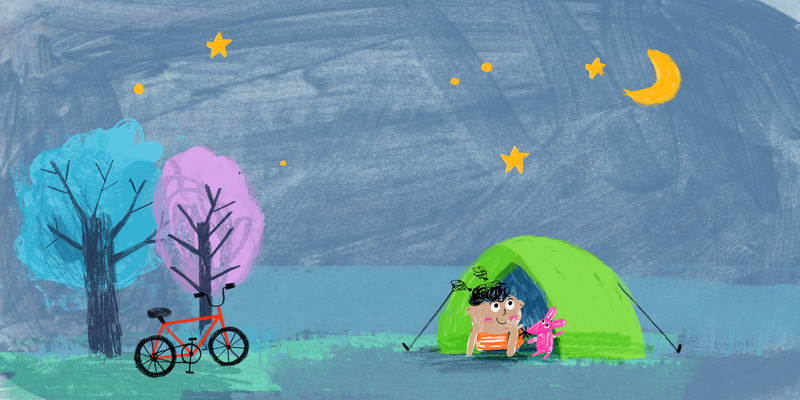 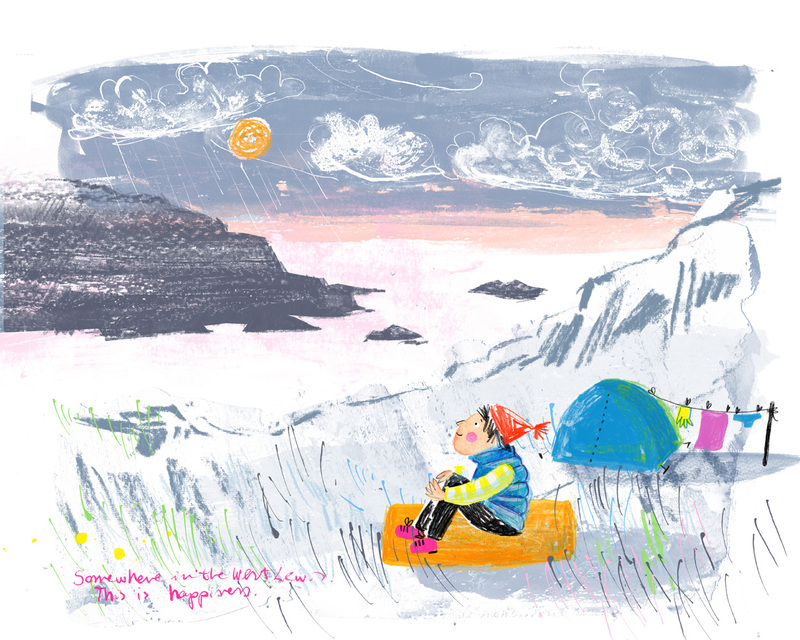 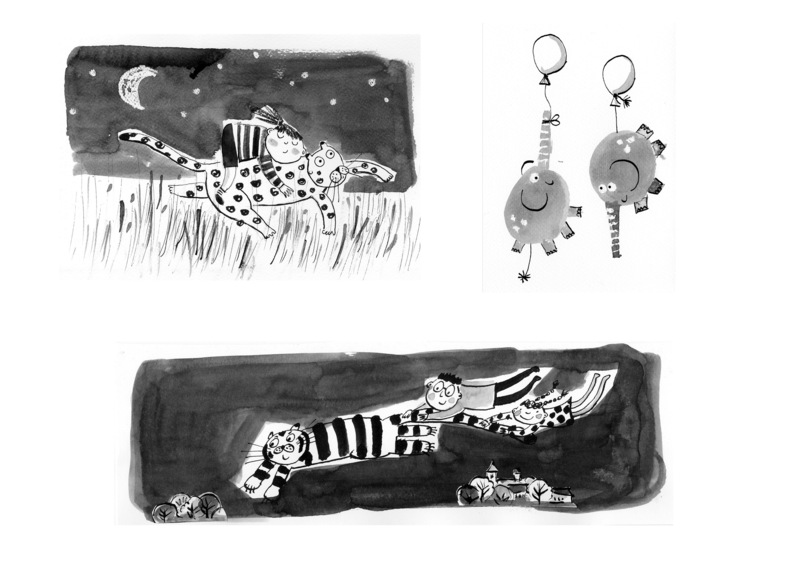 Kasia is an Edinburgh-based illustrator, and a graduate of Edinburgh College of Art where she now teaches. 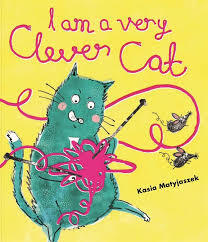 She gave up buildings for books – she is a qualified architect – with the publication of her debut picture book, I Am a Very Clever Cat, the idea of which grew from Stockton, a manic knitting cat, an illustration she completed while on the Picture Hooks programme. 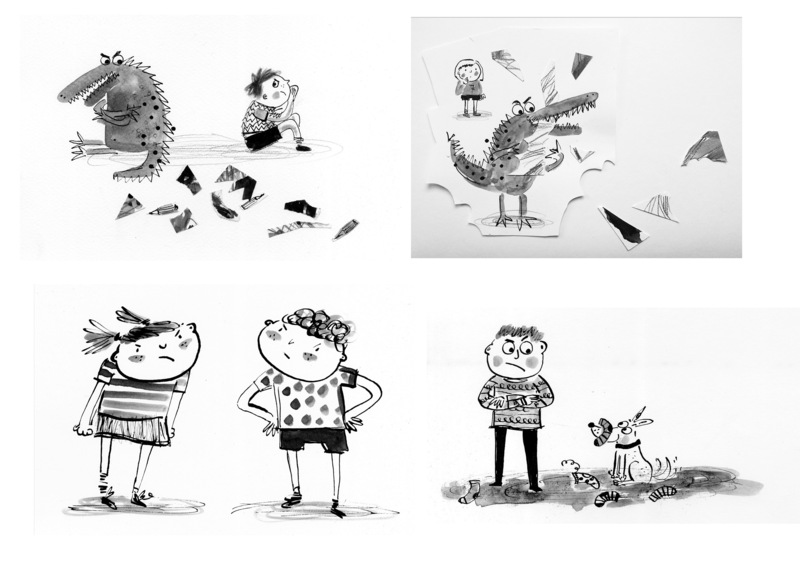 She experiments with various media and loves the mess of mark-making. 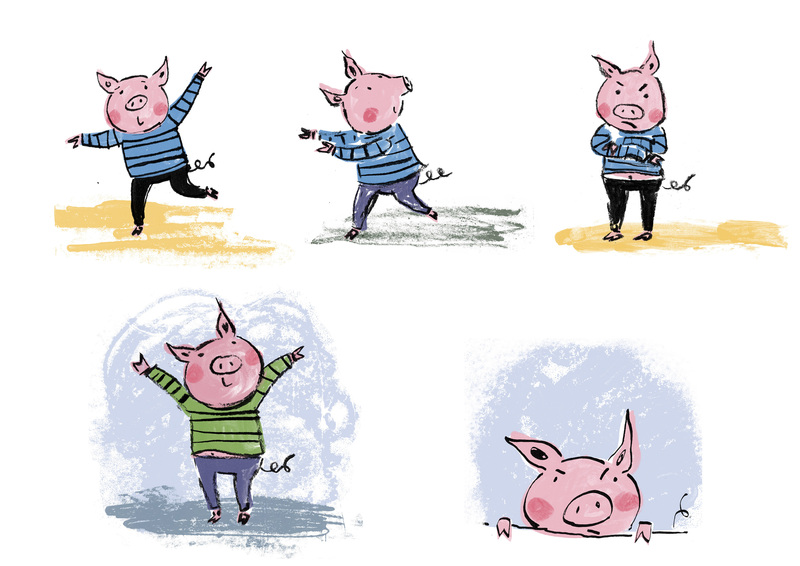 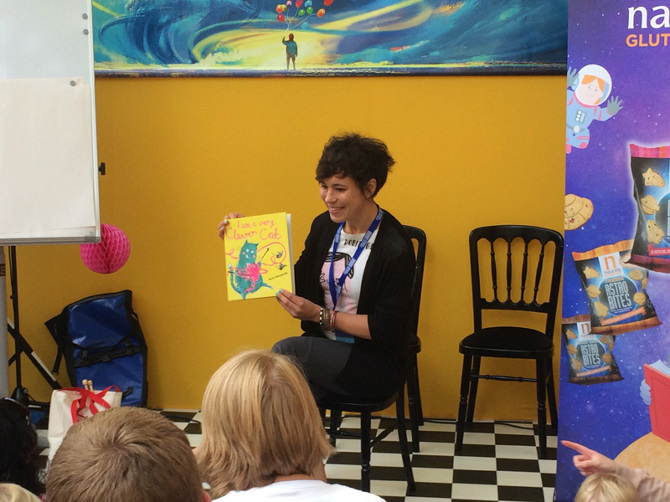 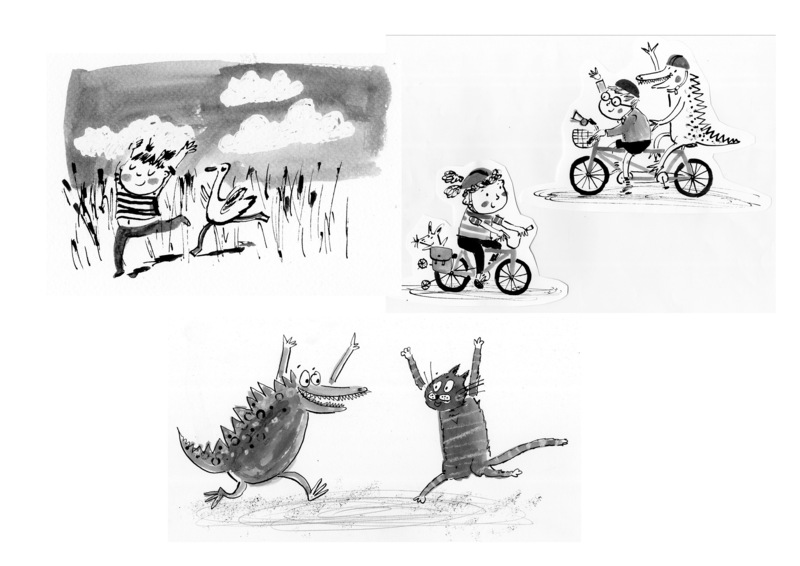 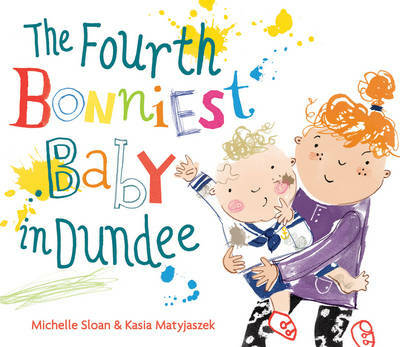 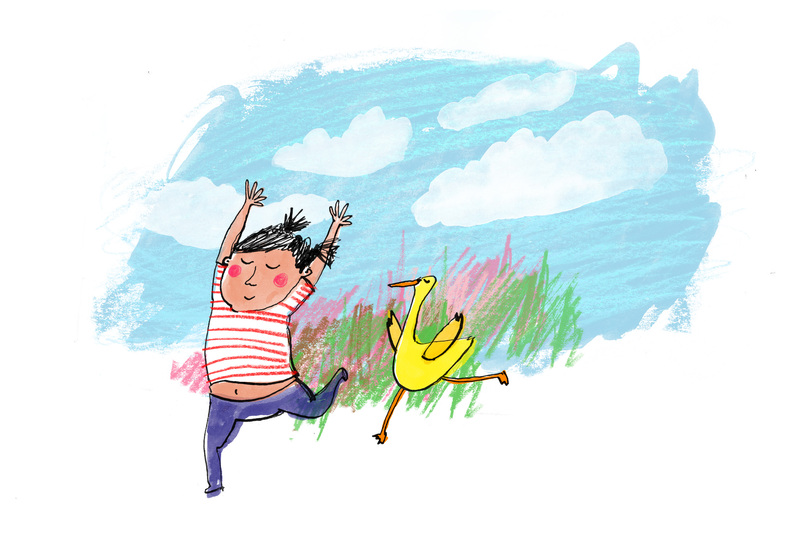 Kasia is a popular visitor to schools and libraries, and loves events in which she can share the bounce and humour of her books with young readers. 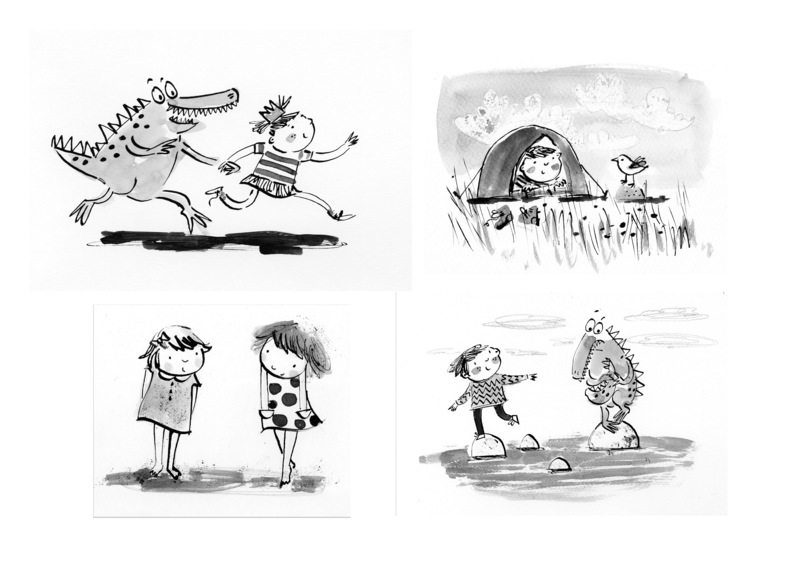 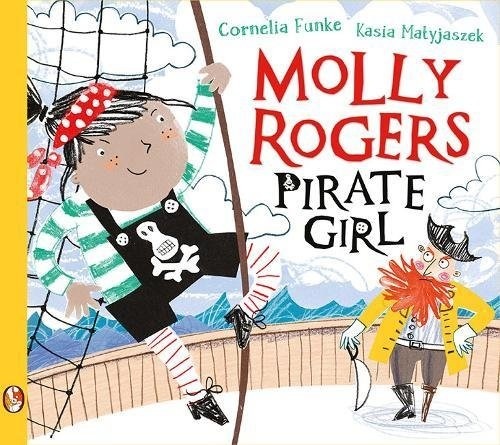 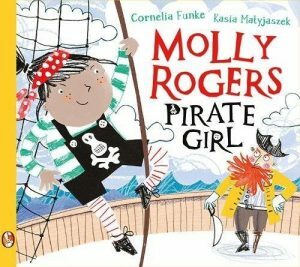 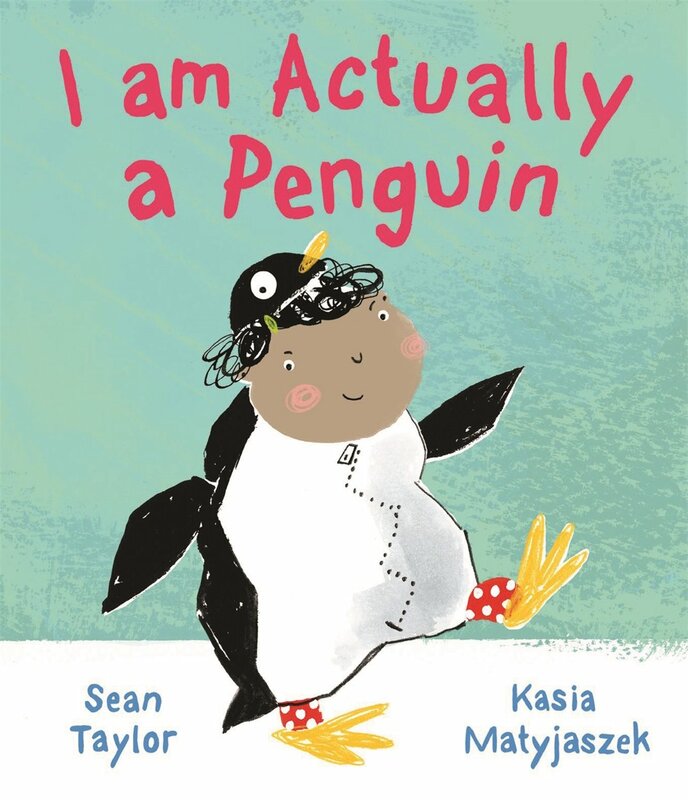 These now include Molly Rogers: Pirate Girl – a story by Cornelia Funke and I Am Actually a Penguin – a story by Sean Taylor.